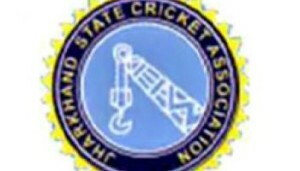 A Special General Body meeting of the Jharkhand State Cricket Association will be held on November 21 at the stadium complex in Ranchi. The meeting has been convened to discuss the grant of Test status to the JSCA International Stadium Complex by the BCCI in Mumbai on November 9 last, Rajesh Verma, Secretary of JSCA, has said. Verma has requested members and affiliated units of the association to attend the general body meeting.